Our crossover video for Ferrero Nutella starring Santa Claus and Snoopy. The two heroes have a collision and Santa hurt his back. Will Snoopy help him to deliver all the Nutella jars in time for Christmas? 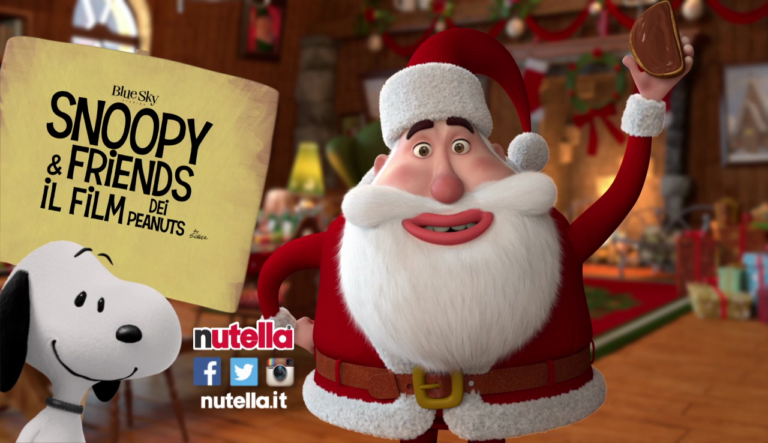 Premiered in Milano at the WOW Comics Museum in december 2015, these videos are part of a marketing campaign for the Christmas limited edition jar of Nutella dedicated to The Peanuts Movie.